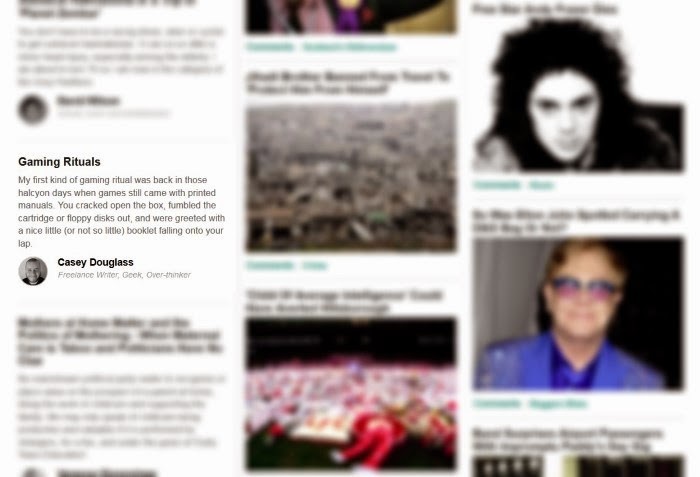 Well, my item about Gaming Rituals that was posted on The Huffington Post is now on the front page! Not much to say about that except 'Woo!' You can read the article here if you missed my post yesterday.